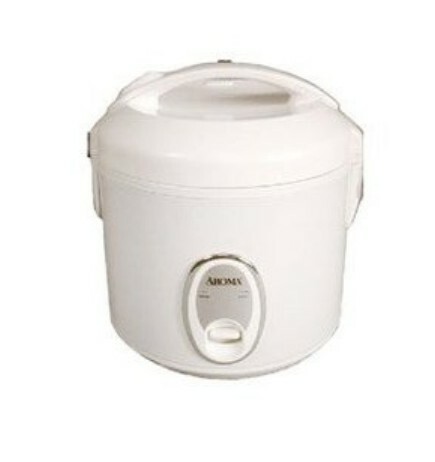 Shop our selection of rice cookers at Unbeatablesale.com and get the biggest markdowns today! 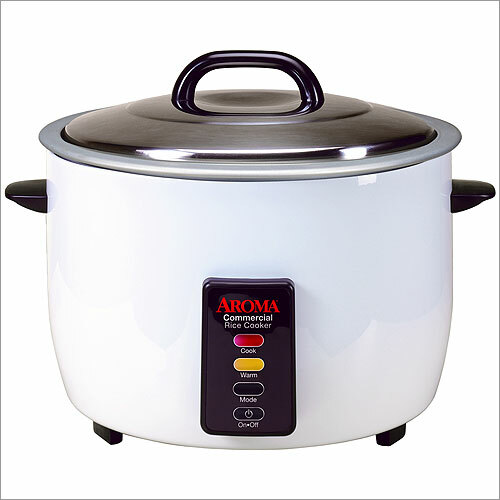 We currently stock 125 rice cookers and add more items every day. Even better than that, our guaranteed lowest prices on rice cookers can't be beat, with products priced as low as $12.58. Most of all, we pride ourselves on our superior customer service and customer satisfaction - it's what keeps us in business! Shopping for a gift and can't decide what to buy? No problem! We offer gift cards so you can shop hassle-free and always get the perfect gift. Shop Unbeatablesale.com with confidence today!